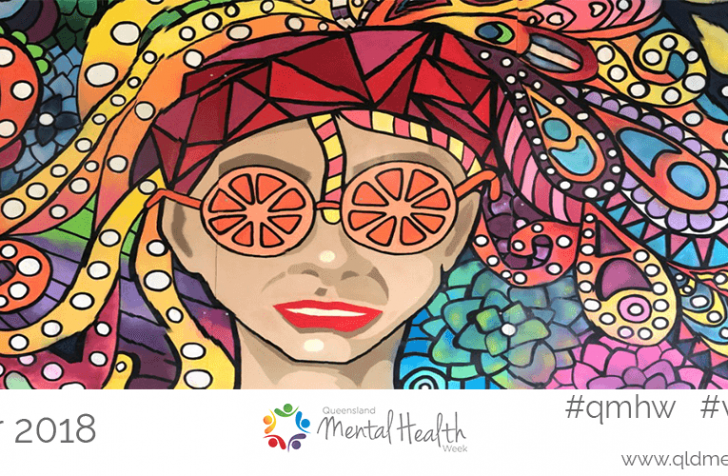 Ongoing funding for community mental health services and continued investments in mental health treatment facilities were key parts of the 2018-19 Queensland Budget, released yesterday. 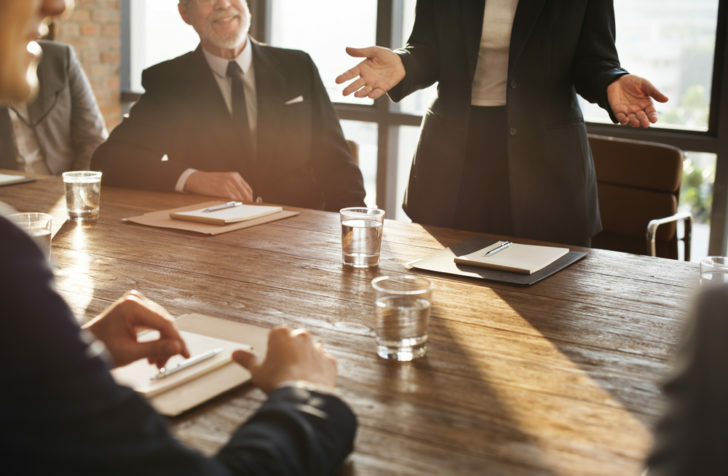 Queensland Alliance for Mental Health (QAMH) CEO Kris Trott said the budget included positive commitments to improve the mental health of Queenslanders and drive down suicide rates. Ms Trott said QAMH had urged the government to provide sustained funding for community managed mental health organisations prior to the release of the budget. “The community mental health sector plays a vital role in helping Queenslanders dealing with mental ill health before they reach crisis point and assisting recovery in a community setting,” Ms Trott said. “It’s great to see our sector’s contribution recognised in the budget with a commitment of $106.4 million over the next four years for community mental health services. “We know the number of community mental health contacts are increasing and there is going to be more demand for services into the future. “We’ll be continuing to work with government to highlight the benefits of further investing in this critical part of the health system. Ms Trott said the continued rollout of the NDIS remained a significant challenge, with up to $1.5 billion in state funding committed to the scheme in 2018-19. “The budget also includes funding for NDIS advocacy services and a contribution to support the national worker screening database,” she said. $28.1 million in 2018-19 towards the $68.2 million South-East Queensland Adolescent Mental Health Facilities upgrades – including new Adolescent Extended Treatment Facility at The Prince Charles Hospital, two new Step Up, Step Down facilities in Brisbane and the refurbishment of two adolescent Day program spaces at Logan and the Gold Coast. $1.3 million in 2018-19 towards the $4.8 million Adult Step Up, Step Down facility at Bundaberg. $1.7 million in 2018-19 towards completion of the $4.7 million Adult Step Up, Step Down facility at Gladstone. $4.1 million in 2018-19 towards completion of the Adult Step Up, Step Down facility in Mackay. $2.8 million towards the Townsville Adult Acute Mental Health Inpatient Unit. State-wide funding of up to $1.5 billion to the NDIS in 2018-19. $9.5 million over three years for advocacy support services. $1.2 million over three years to support nationally-consistent worker screening.